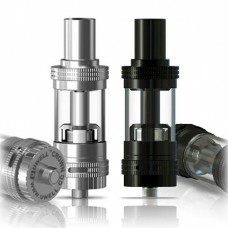 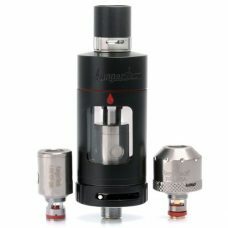 The Kanger Protank 4 aims to appeal to just about every type of vaper out there. 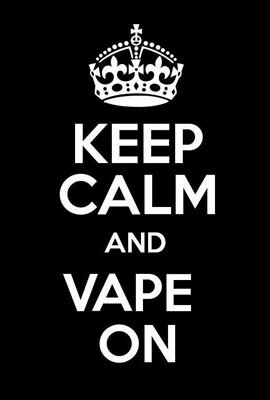 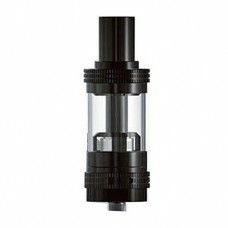 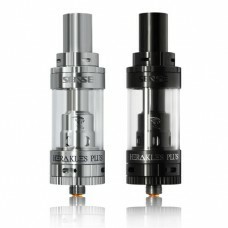 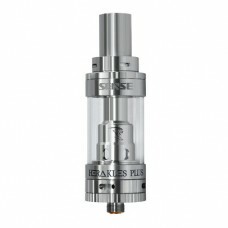 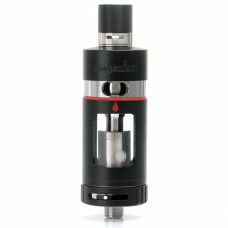 The Kanger Protank 4 is designed for both cloud chasing enthusiasts and mouth to lung vapers as well. 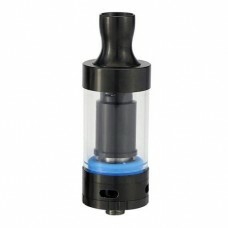 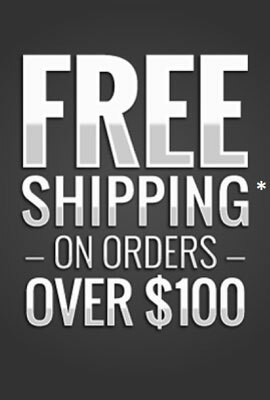 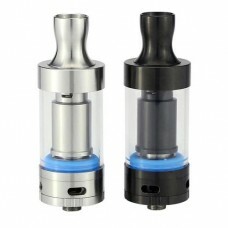 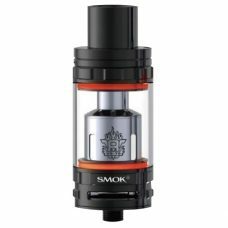 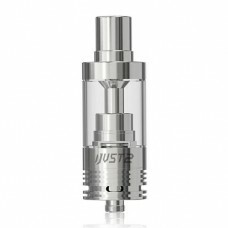 The Smok TFV8 Cloud Beast Tank is everything the TFV4 was not. 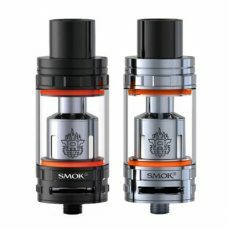 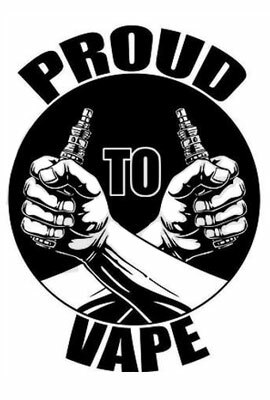 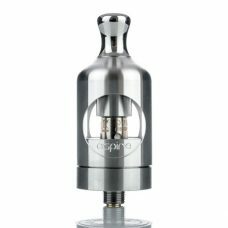 Smok continued to listen to feedback from vapers across the world and took notes on what people did not like about the TFV4. 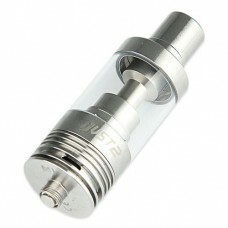 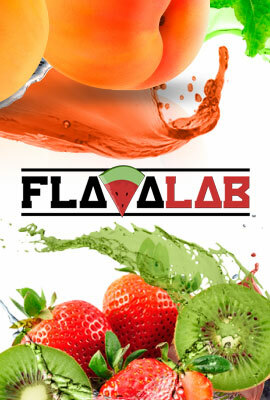 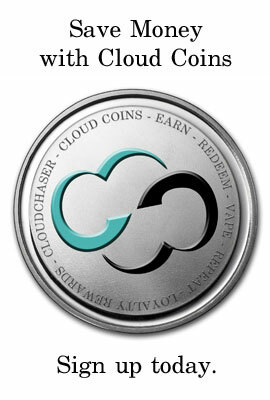 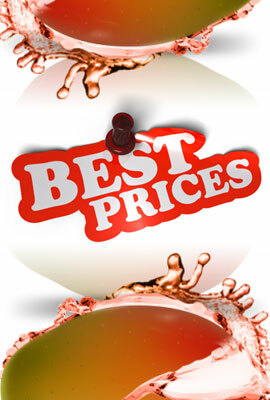 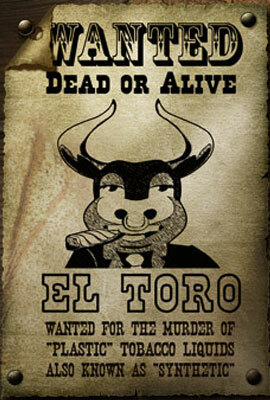 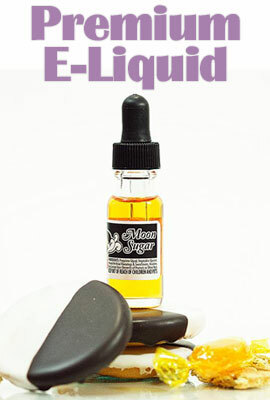 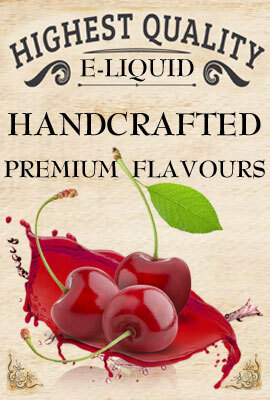 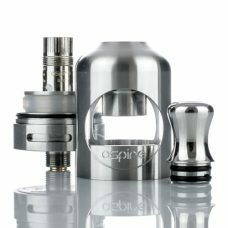 That complete list of notes was fully analyzed and then put into production with the announcement of the TFV8.